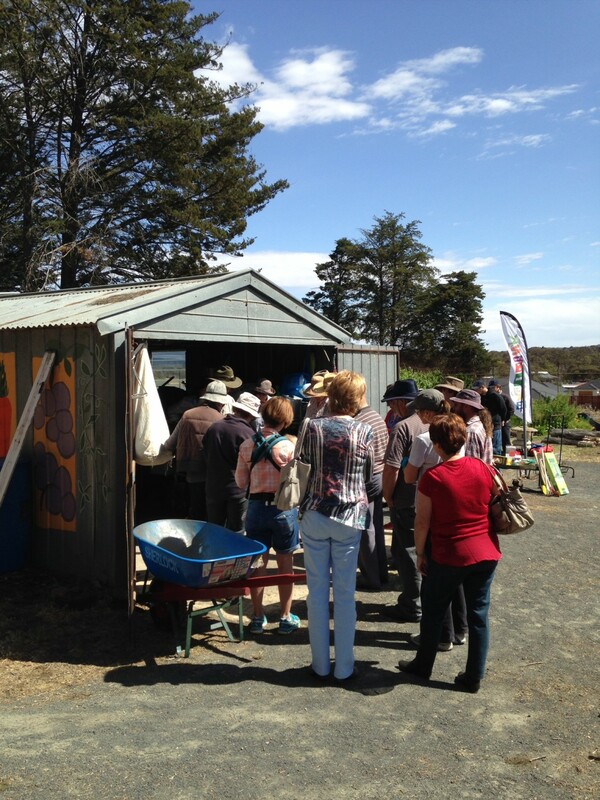 We organised a rejuvenation get together for the Ararat CG and held workshops on worm farm, compost and the ethics of gardening. 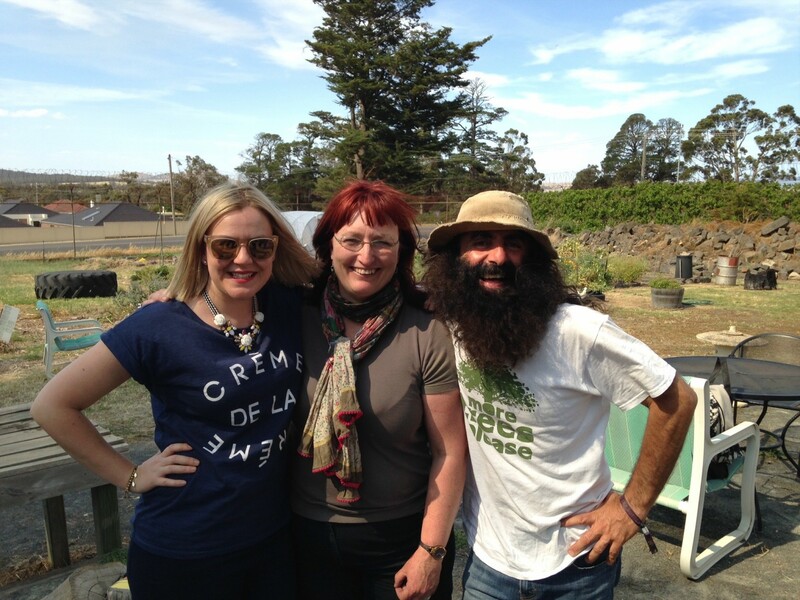 Invited two really good speakers in Rebecca Sullivan, Granny Skills, and Costa Georgiadis, ABC Gardening Australia. 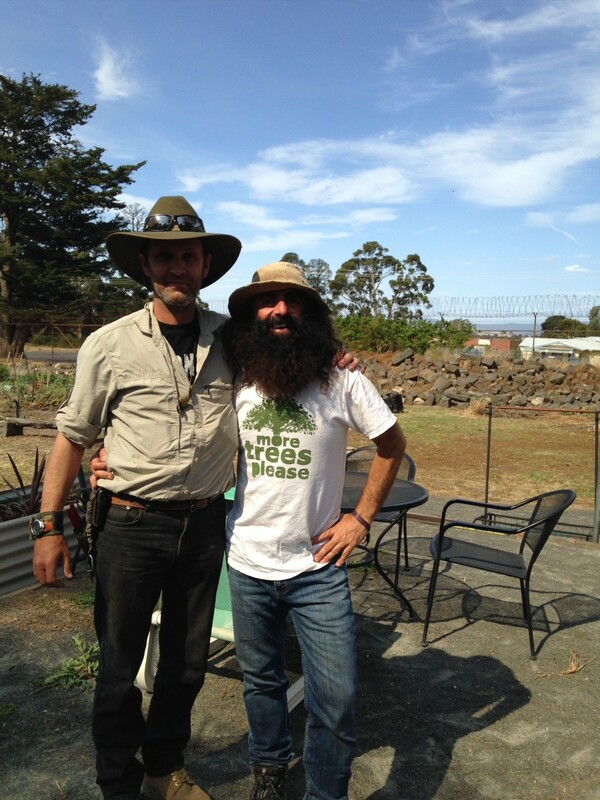 Had a powerful day of talking and answering questions while meeting new, like minded people. 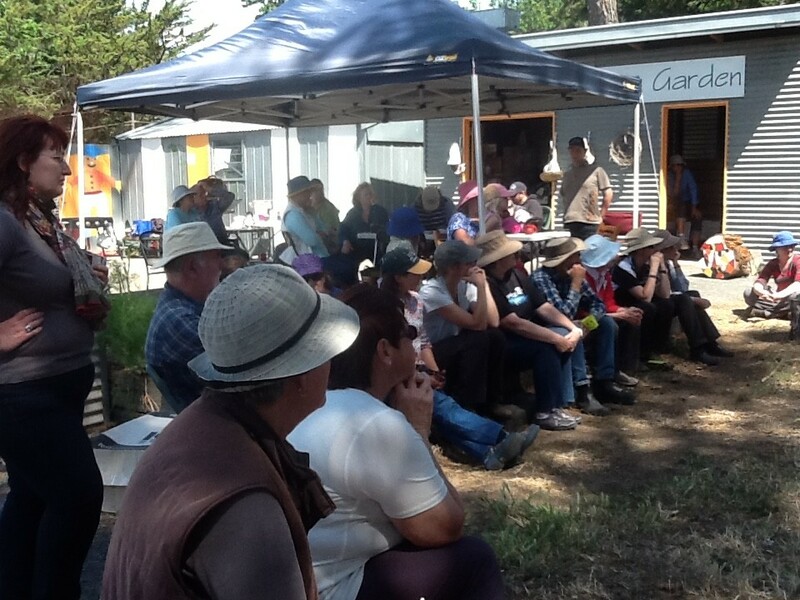 Some of the more than fifty people who turned up listening to me talk about how to set up a proper garden shed and perform some maintenance on your gardening gear to make work easier. 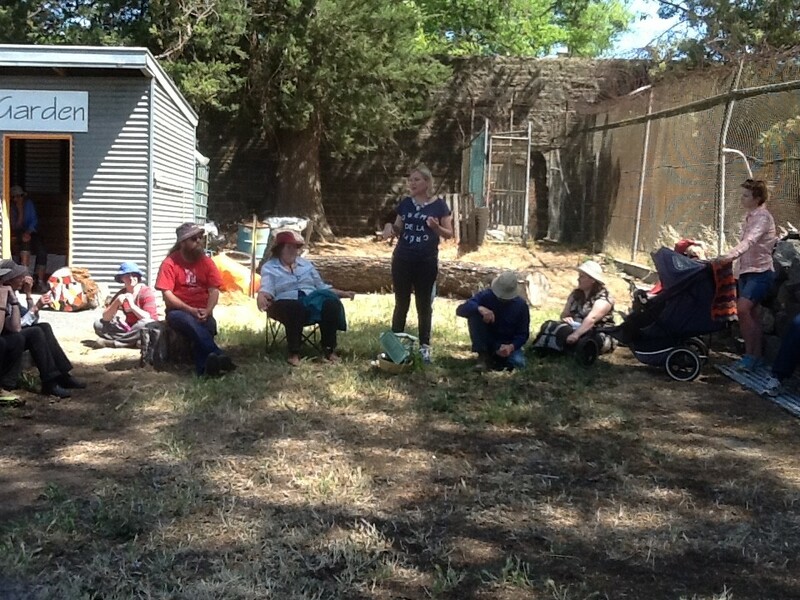 This entry was posted in Aquaponics for everyone and tagged Ararat, Community Garden, Composting, Costa Georgiadis, garden ethics, Granny Skills, Le Vergne Lehmann, Rebecca Sullivan, worm farm.